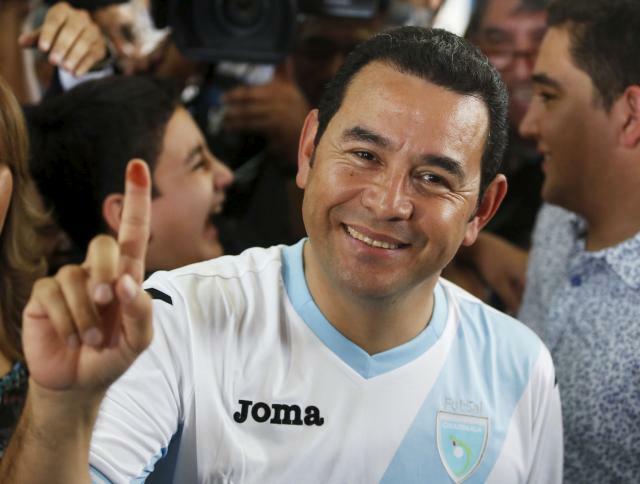 Jimmy Morales, a former TV comedian who has never held office, swept to power in Guatemala’s presidential election on Sunday as voters rebelled against corruption in politics. This is exactly what our computer has been projecting on a global scale. We are watching the uprising against government everywhere. In the United States, Ben Carson has now taken the lead from Donald Trump, and Jeb Bush is running last. The interesting aspect has been that Bush assumes Carson and Trump will fade and the party will turn to him. He and his donors are so out of touch with what is going on it is comical.